Photo was in grounds for sculpture in Hamilton New Jersey. This wedding venue located just outside trenton New Jersey has amazingly manicured gardens that wind in and out of some breathtaking sculptures. Grounds for sculpture is also home to the zagat rated restaurant called Rats. 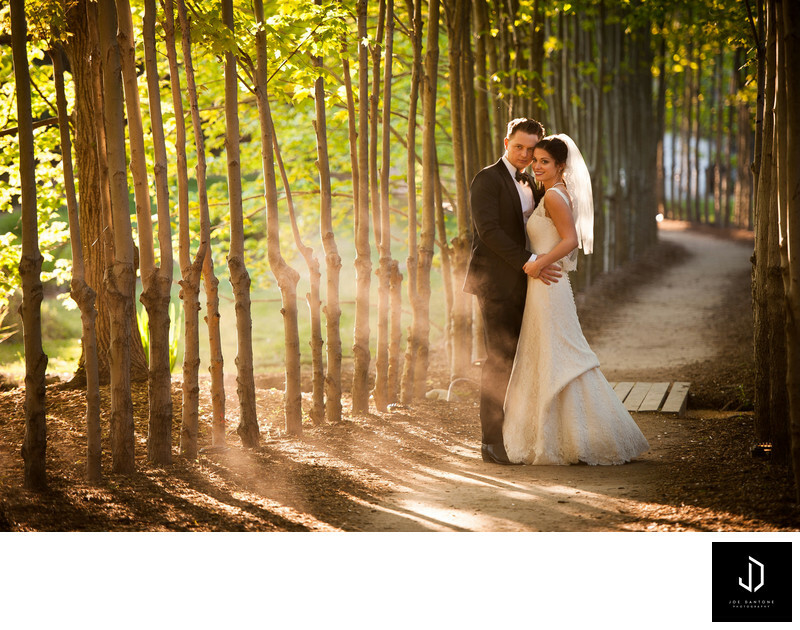 If you are planning a wedding at grounds for sculpture, GFS, you have a few options. One being an open art gallery, another you can rent out Rats Restaurant, and the 3rd option is using the outside gazebo for the wedding reception.